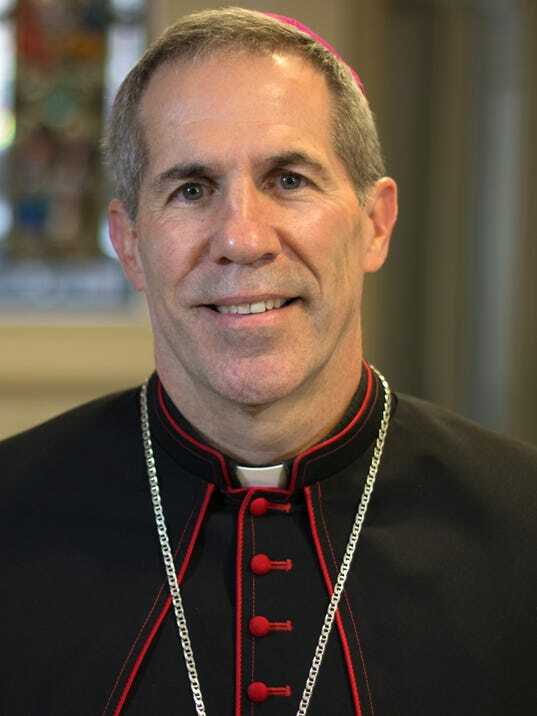 We welcome Archbishop Michael Byrnes as the new leader of the Catholic faithful on the island, and we hope that he can heal our fractured community and help us move forward. The KAKA filled NEO Cult Dungbat is at it again. ON its newest headline blog, it is propagating to its NEO Cult Zombies that Archbishop Byrnes reports directly to the KAKA filled Red Pope "Filoni". There were several comments coming in threatening that the NCW is about to come to an end. Some comments even mention death to the Way. That is not going to happen. Here is an excerpt from Archbishop Byrnes. In response to questions about the Neocatechumenal Way, Byrnes said he would continue to allow the NCW to operate within the local parishes. "The Neocatechumenal Way is a movement within the church that's been highly valuable throughout the world, so I don't think it's a question of removal in any sense," he said. sorry, diana, but filoni is not "his superior." apuron probably looked to filoni in that way, but that's because apuron was a compromised bishop, having relinquished his authority to his ncw handlers years ago, and also because filoni himself is a big time kiko. his actions on the yona property as evidence of that.